Looking for a Glazier that works 24/7 in the 2536 postcode? 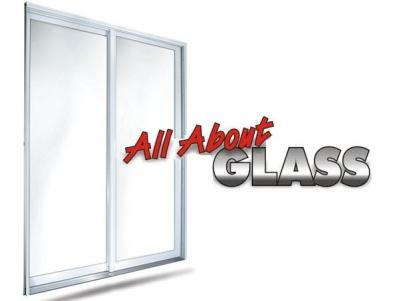 Domestic Reglazing, Windows, Balustrades, Splashbacks, Pool Fencing, Shower Screens, Wardrobe Doors, Fly and Security Screens, Commercial Auto Doors, Shop Fronts, Slump Glass, Office Partitions, Architectural Glass, Aluminium Joinery, Commercial reglazing, broken windows, office mirror polishing, AND MORE! For professional, fast domestic and commercial glazier services – see Gary at 24 Kylie Crescent and deal with a locally owned business in Batemans Bay. Open Monday- Saturday while also offering a 24hr emergency service.